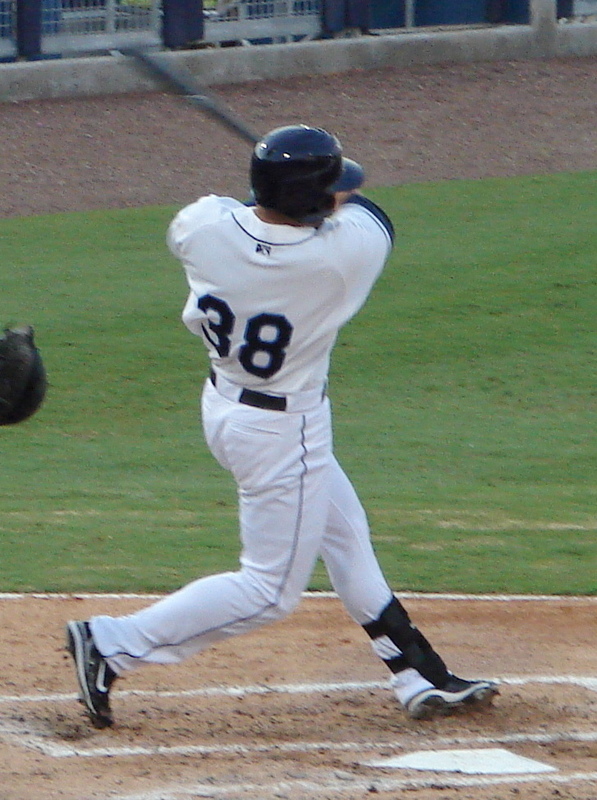 Jason Bartlett joined the Stone Crabs in 2009 on a rehab assignment after recovering from a sprained ankle. He hit .455 with a triple in 3 games with the Stone Crabs before being returning to the Rays. Bartlett was originally drafted by the San Diego Padres in the 13th Round of the 2001 Draft and was later traded to the Twins in 2002. In 2007 he was part of a six player trade that brought him to the Rays organization.